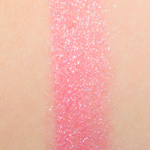 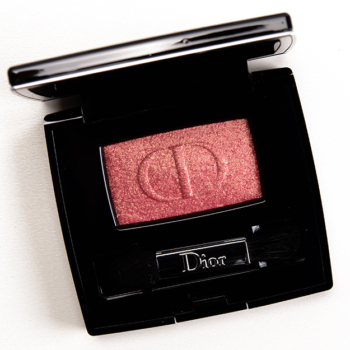 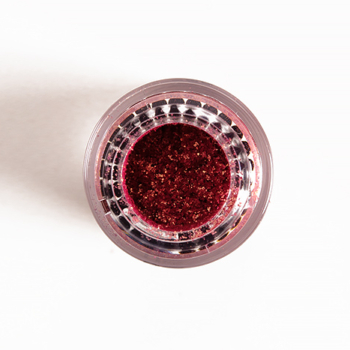 Dior Fusion (764) is a warm pink with a sparkle finish that is permanent and retails for $29.50. 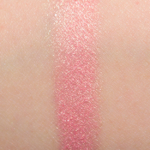 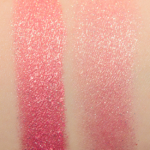 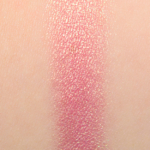 In comparison, MAC Rose is a warm pink with a sparkle finish that is permanent in palette and retails for $21.00. 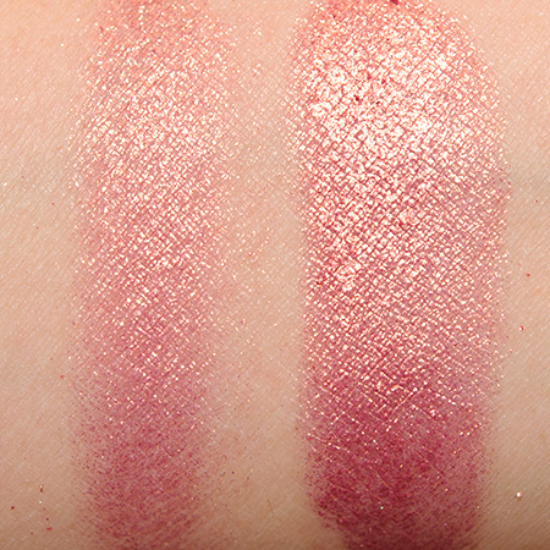 MAC Rose is 95% similar — it is darker. 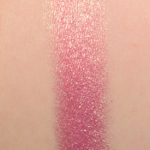 How similar is Rose to Fusion (764)?